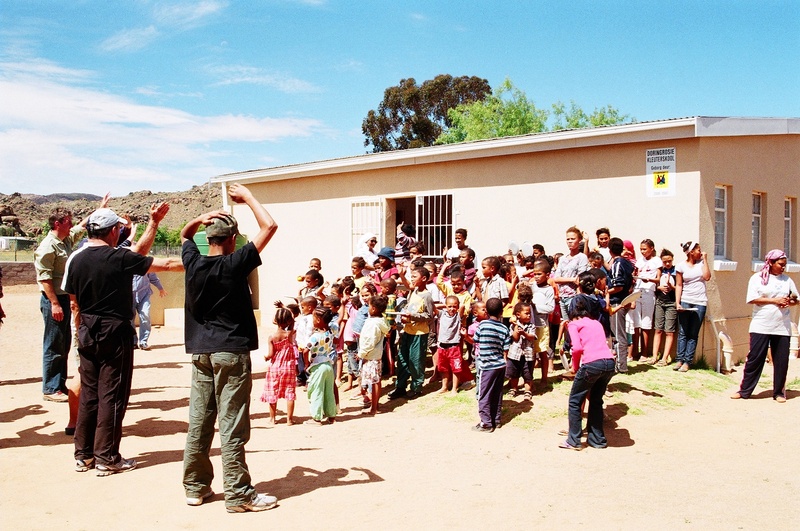 Durbanville Methodist Church reaches out in various ways to our greater community. 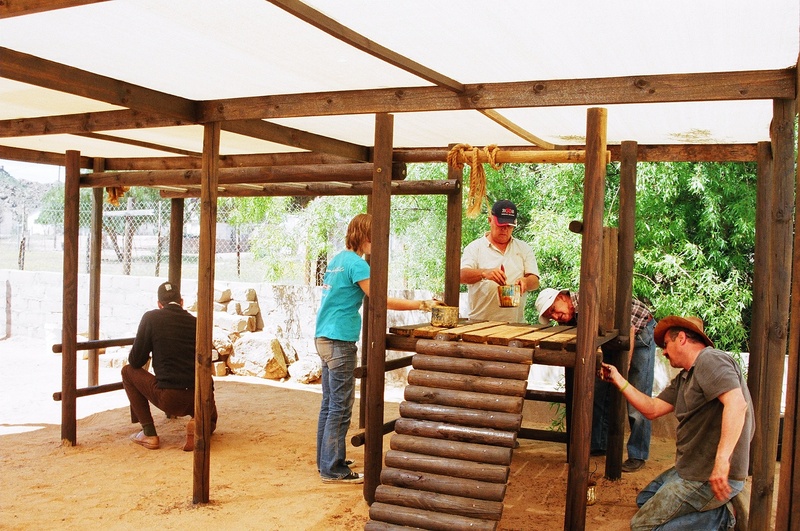 There are various Mission initiatives that we support and where you can get involved. As part of our purpose statement of “Growing a family aflame, sharing God’s love with all, we encourage you to get involved and support these ministries. 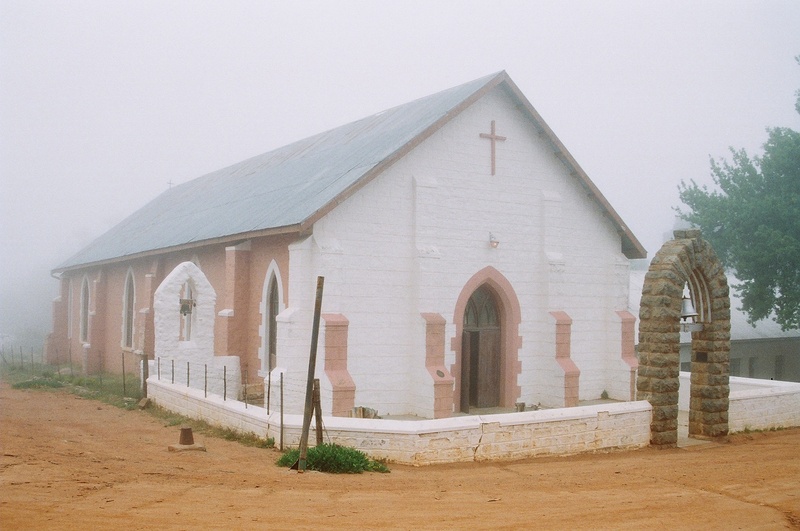 DMC has committed to support the Methodist Ministry in Namaqualand, starting in 2009, focusing initial efforts on the 6 Methodist Créches in the area. The purpose being general upliftment of these communities. An annual outreach to tackle a project or ministry. A team will partake in various upliftment or maintenance projects that will be determined by the gifting of the people who go on this outreach. For example: Sports clinics, remedial teaching, skills development, maintenance projects etc. Other ad hoc projects such as providing stationery and making tracksuits for the children will be tackled. Anyone! – all skills are needed, anyone can help. DMC supports Maralise Potgieter in Nkoma, Malawi. She began her missionary work as a nursing sister in the mission hospital. She soon found herself involved in many community outreach projects e.g. building pre –primary schools. Due to health issues Maralise has had to scale down on her activities. While she does not work at the hospital anymore she is active in monitoring the health of children in various communities. She has also assisted in establishing the Peanut Butter Project which sees local communities producing peanut butter that is added to dietary intake to improve the health of young children. 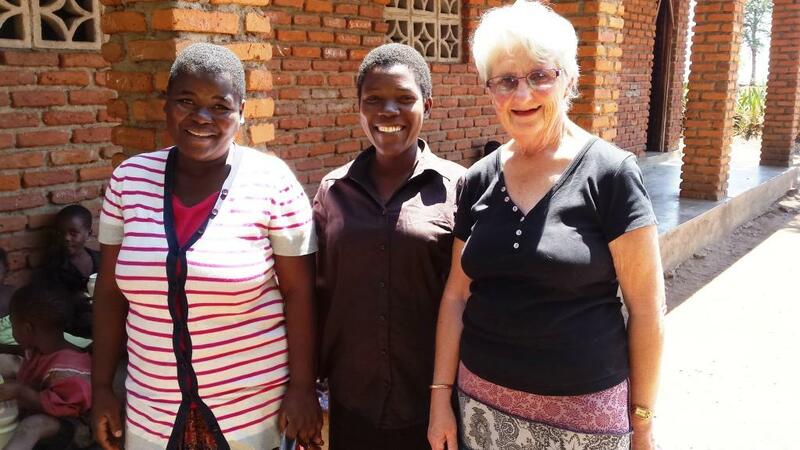 Joining Maralise’s support team which is responsible for caring for her in Malawi and on home visits. To do outreach programs by visiting Maralise.